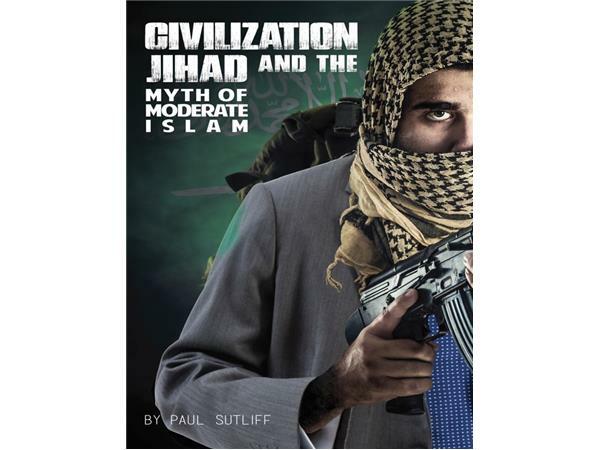 Civilization Jihad is the name of the war that was declared against North America in 1991 by the North American Muslim Brotherhood. Awareness is the best way to fight this war. 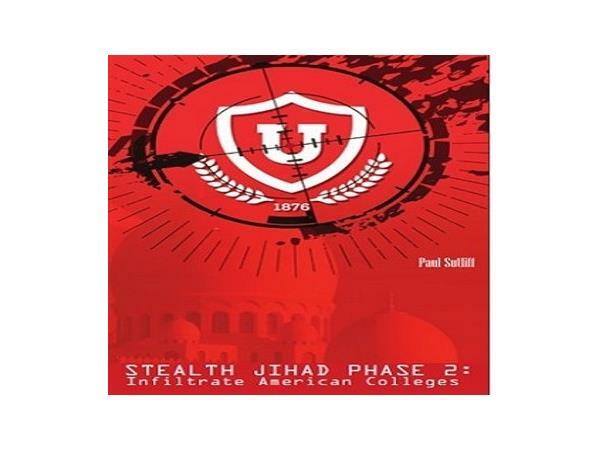 CJA's host Paul Sutliff isthe author of Civilization Jihad and the Myth of Moderate Islam and Stealth Jihad Phase 2: Infiltrate American Colleges. 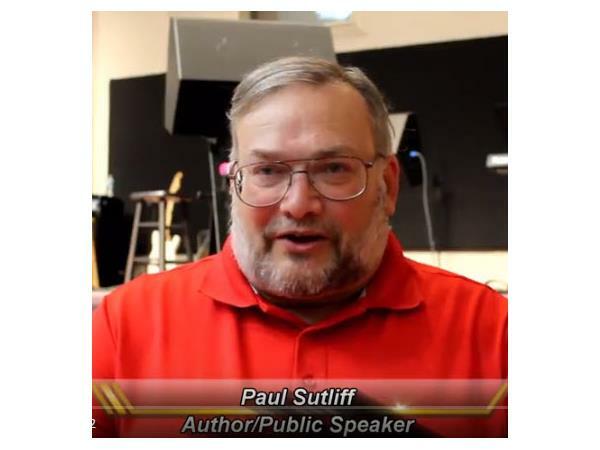 Paul is also one of the expert witnesses in the federal case against Gov. Nikki Haley and POTUS Barak Obama.HIs testimony lists several refugees and immigrants who ave been arrested or killed for terrorist actions. Feel free to call 319-527-6706 to join in th discussion. You have to press 1 so I know you are doing more than listening. 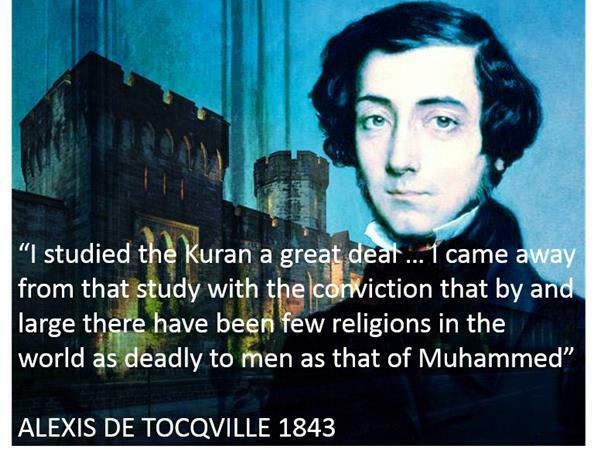 Today we will have Dr. William C, Bradford join us for a discussion on how to end political Islam. Dr. Bradford is a world reknown expert law and warfare and has a vast knowledge of counterterrorism.